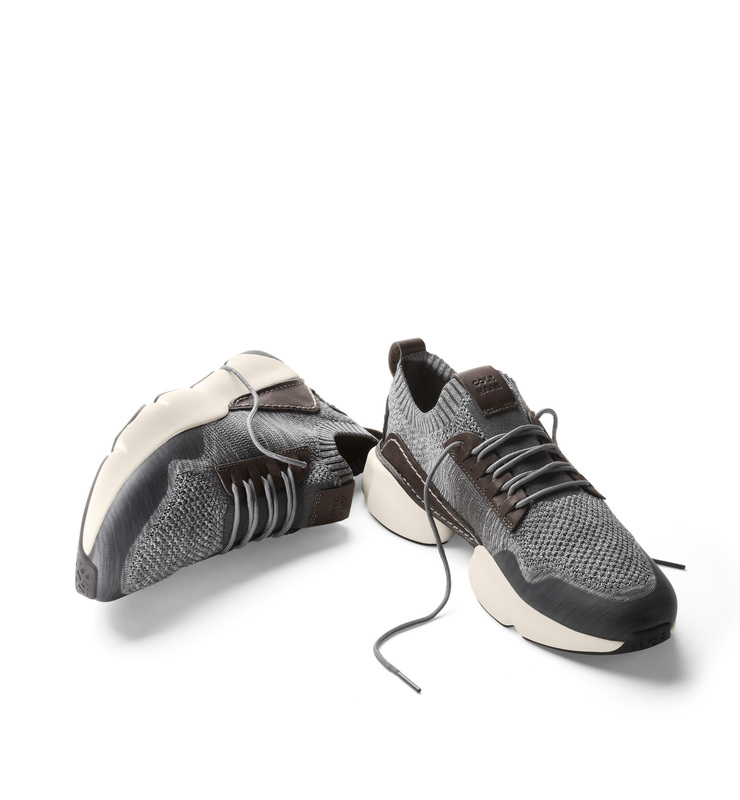 The American lifestyle brand have launched an “all-day” trainer. 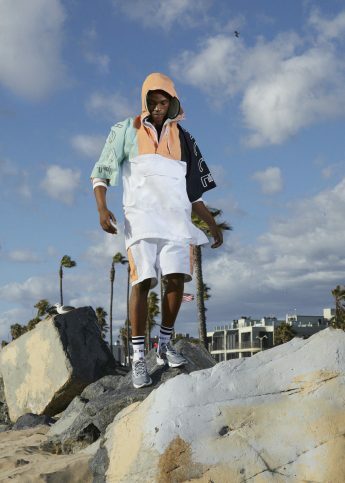 Foot-forward style and sports-geared functionality? One can only dream. 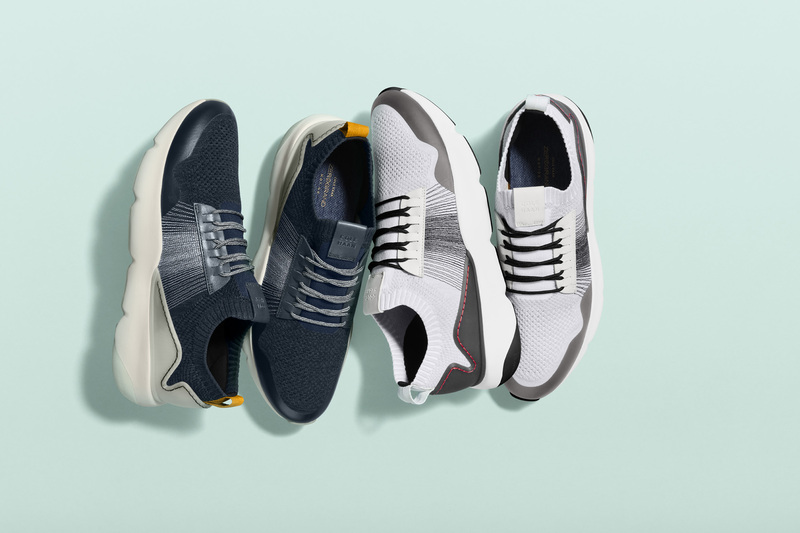 But now, American lifestyle brand Cole Haan are promising not just one, but both characteristics in their latest SS19 drop – and it’s the real deal. Introducing the ZEROGRAND All-Day trainer. 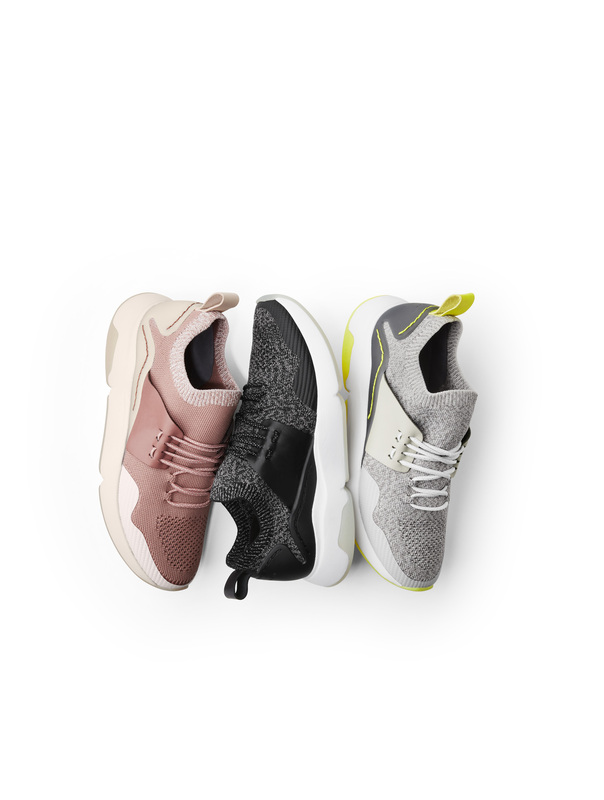 The name is pretty self-explanatory: unisex footwear that is all about multi-purpose longevity – so it serves up timeless style, as well as the performance you’d expect from a sports trainer. Think work to workout, plus everything in between. Comfortable and lightweight 360-degree heel support? Check. A sleek signature leather chassis? Double check. 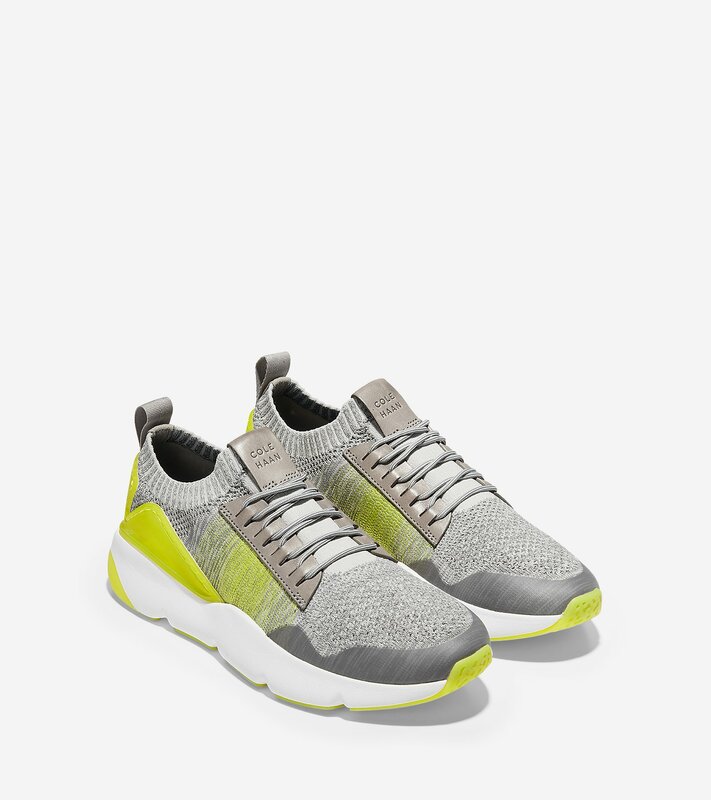 The ZEROGRAND All-Day trainer is available at colehaanstore.co.uk and in selected stockists. The men’s and women’s collection ranges from £120-£180 and will be available in multiple colourways.